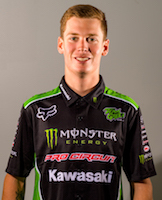 CORONA, Calif. (January 23, 2019) – Monster Energy Pro Circuit Kawasaki’s Adam Cianciarulo and Garrett Marchbanks look to put an up and down weekend behind them as they set their sights on the fourth round in Oakland, California. 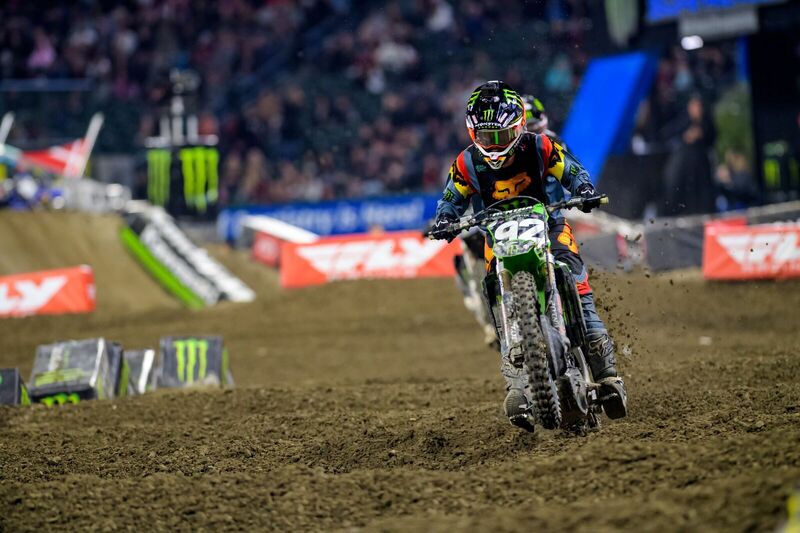 With the Oakland-Alameda County Coliseum hosting the Bay Area stop, Cianciarulo is focused on getting back on top of the podium while Marchbanks is happy to be rested and healthy heading into the next race. The 2019 season has been interesting so far with a complete mud race, a dry race and then a change in race format with the triple crown. The fourth round looks to get things back to normal with no rain in the forecast under clear skies this Saturday. 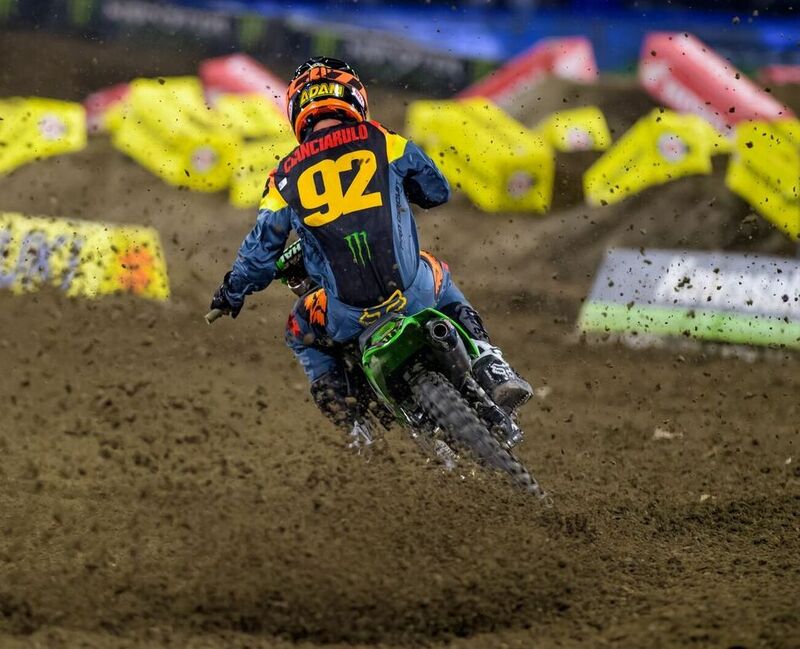 Cianciarulo has showcased his speed at each of the rounds, never qualifying lower than second. He’s won both his heat races and took the victory in Glendale. The Floridian enters the round only eight-point back but knows he needs to return to the podium to remain in the hunt. 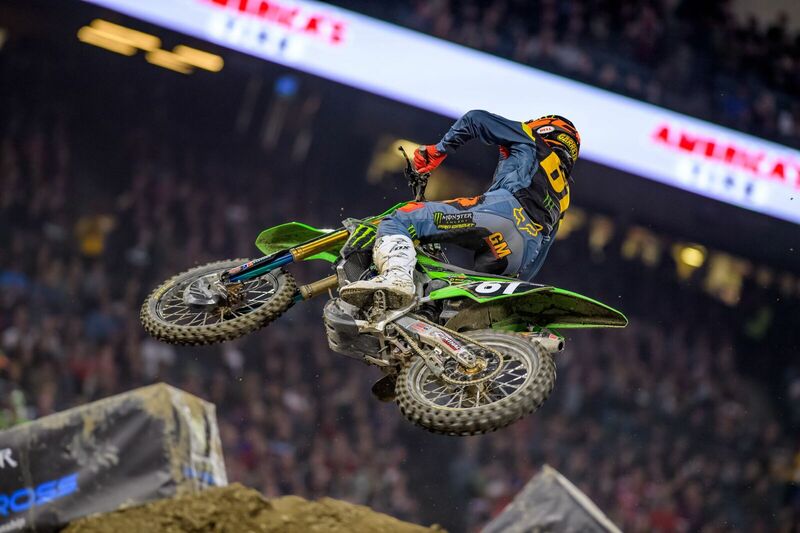 Saturday in Anaheim was a night that Marchbanks would like to forget, but there is also an opportunity for the young rookie to learn. After getting a little banged up, Marchbanks is rested and ready to tackle another race, continuing to gain experience as he tackles his first professional year amongst stiff competition. 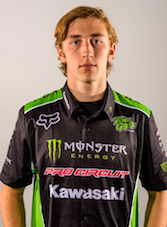 The Monster Energy Pro Circuit Kawasaki riders will be signing autographs on Friday, January 25 from 6 - 7 p.m. at East Bay Motorsports in Hayward, California. Saturday’s race from Oakland-Alameda County Coliseum will be broadcast delayed on NBC Sports starting on Sunday, January 27 at 3 p.m. ET. A live broadcast will be shown for subscribers of NBC Gold.